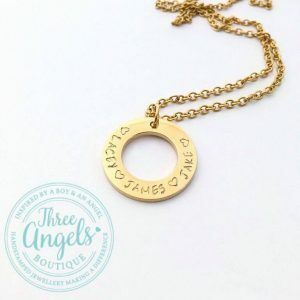 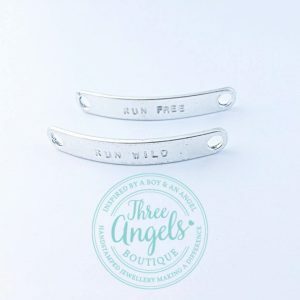 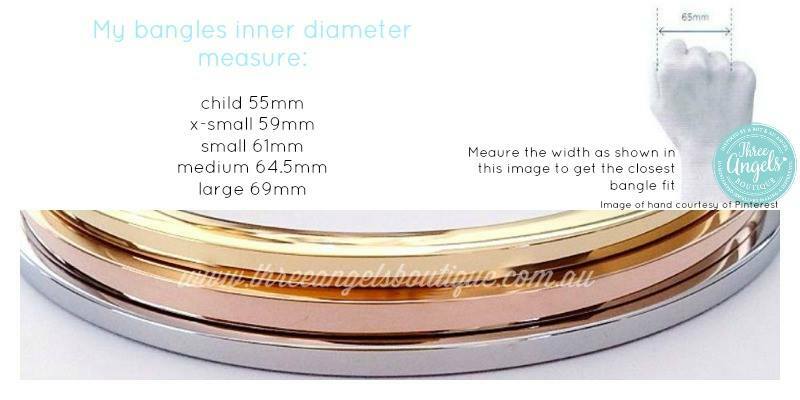 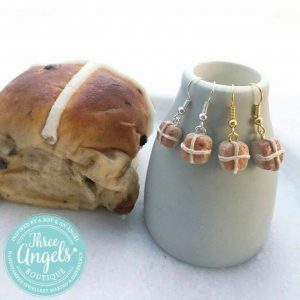 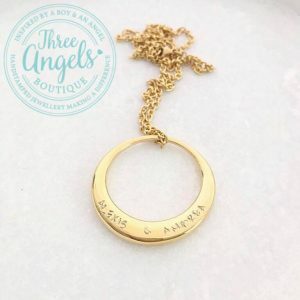 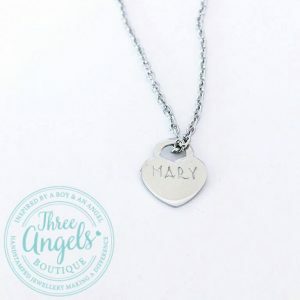 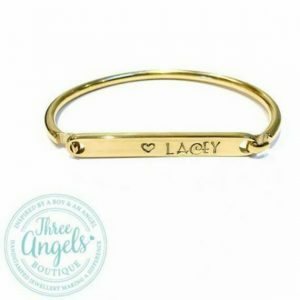 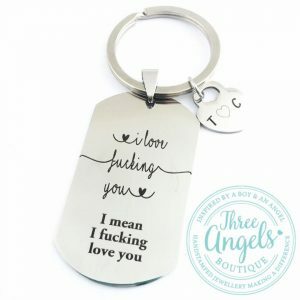 Three Angels Boutique is an Australian small business located in Canberra, priding itself on offering high grade pieces that will not tarnish nor fade over time with 304 and 316L graded stainless steel pieces. 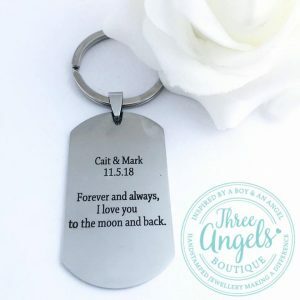 The vast majority of the personalised pieces on offer are cast from molds, not cut from sheet metal, giving a quality thickness and superb shine. 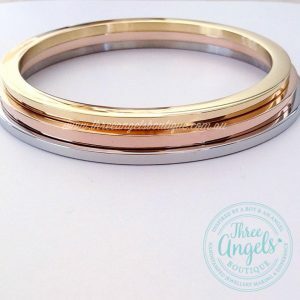 IP Plated - non allergenic properties, with more durable coating than traditional methods.